OPPO F3 Specs, Teased! May 4, 2017 Launch in the Philippines, Confirmed! OPPO Philippines has just confirmed the final date for the media launch of the 2017 follow-up to the best-selling OPPO F1 from early 2016. On May 4, 2017, the Chinese handset maker will formally unveil the new OPPO F3, which is expected to be more affordable the popular OPPO F3 Plus all while still sporting a number of compelling features and having a solid set of technical specifications. Over the past few days, the company had released a few digital posters on social media that gave OPPO fans an idea about the key specs and features of this upcoming midrange Android smartphone. The most exciting main selling-point teased is OPPO F3's Dual Front Facing camera module, which incorporates a 16 MegaPixel optic plus a wide-angle lens for Group Selfies. 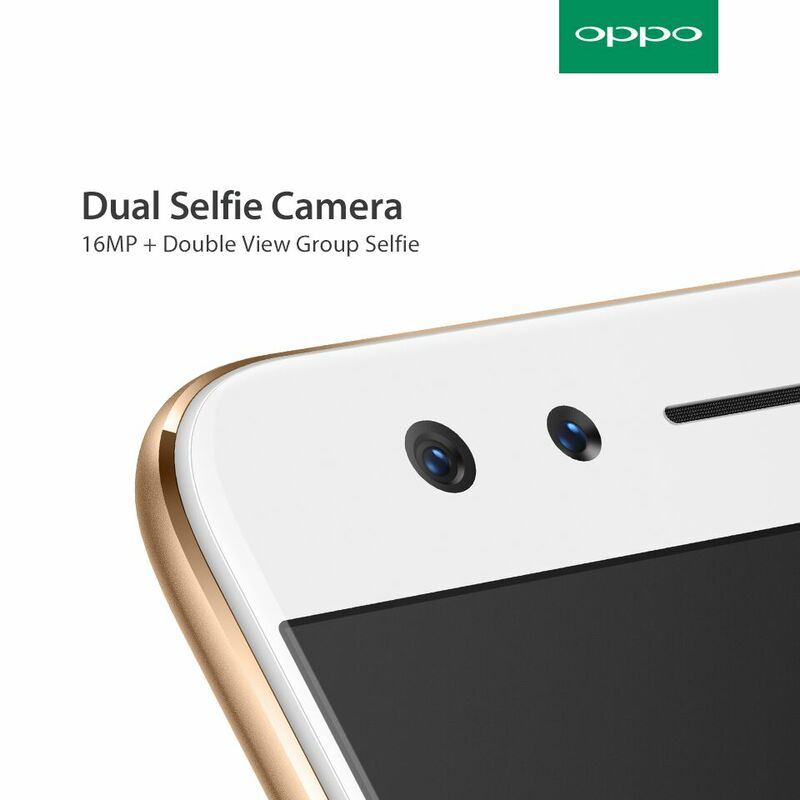 OPPO F3 will be the second handset by the company to have a Dual Front Cam set-up for 'Groufies', following OPPO F3 Plus. 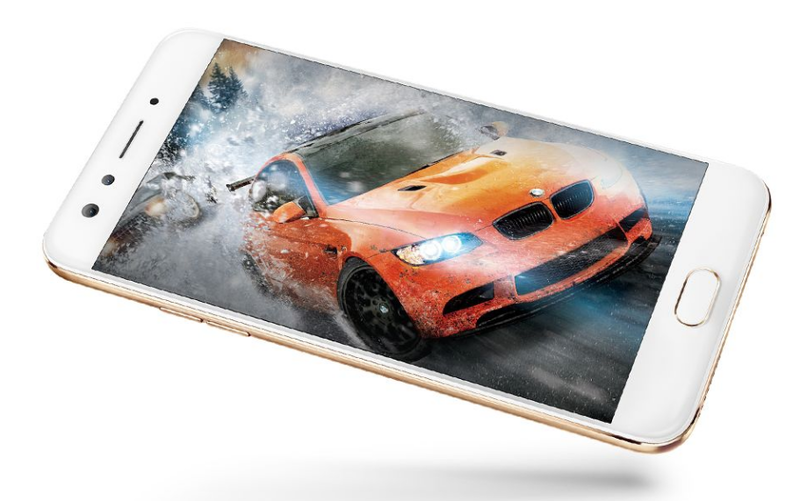 One of the things about mid-level and flagship OPPO smartphones that made them a big hit in the Philippines is that have a real metal shell. This feature allowed these devices to be both elegant and durable. 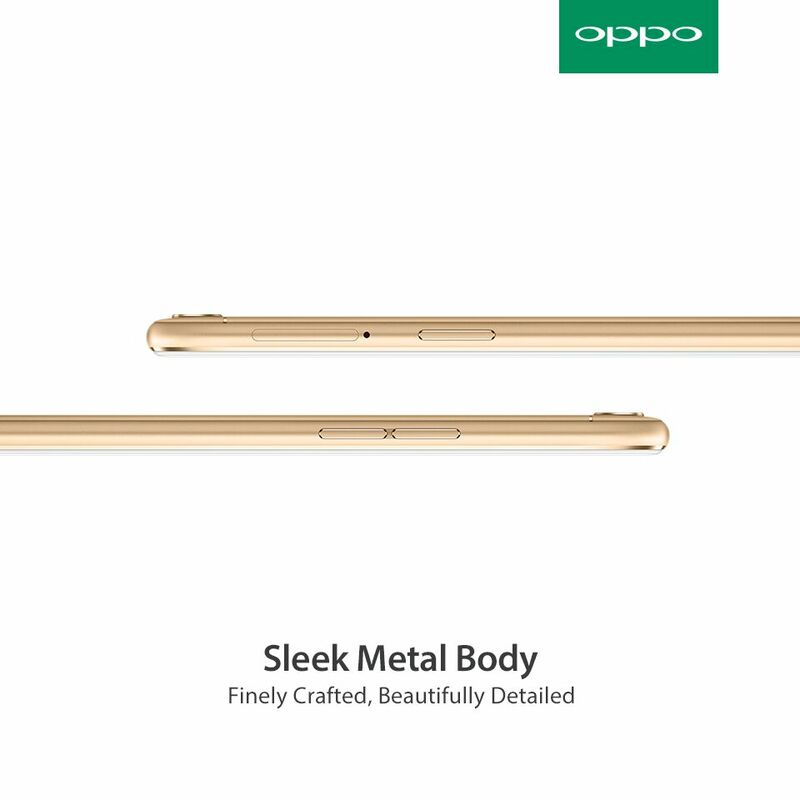 And what's good is that, just like its predecessors, the OPPO F3 will also have a finely crafted and beautifully detailed sleek metal body. In terms of display, internal hardware, and battery size, OPPO F3 definitely represents a clear upgrade coming from the OPPO F1. Whereas the older model only had a 5-inch HD screen, this new one will have a 5.5-inch Full HD IPS panel, which is not only bigger but is also clearer, delivering more crisp details. 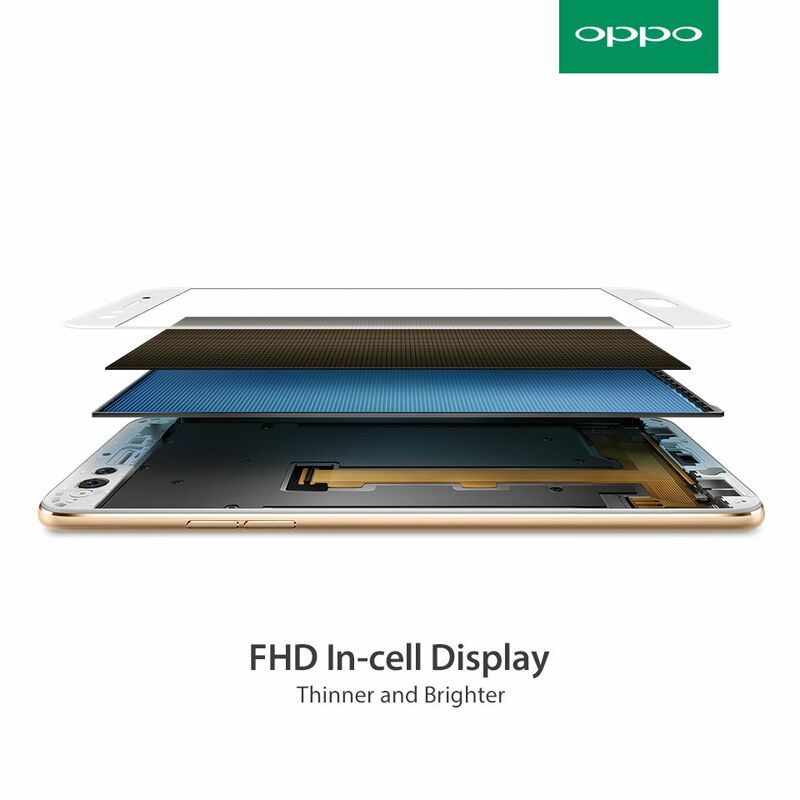 Last year, OPPO F1 had 3GB of RAM for multitasking and only 16GB of internal storage. 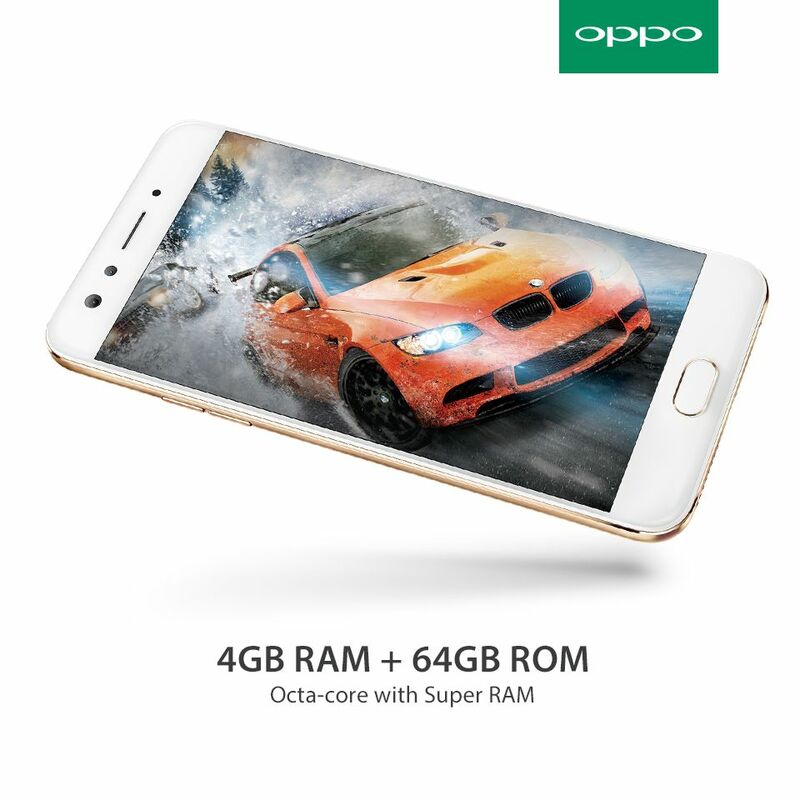 This year, OPPO F3 will have 4GB of RAM and - get this - 64GB of ROM! 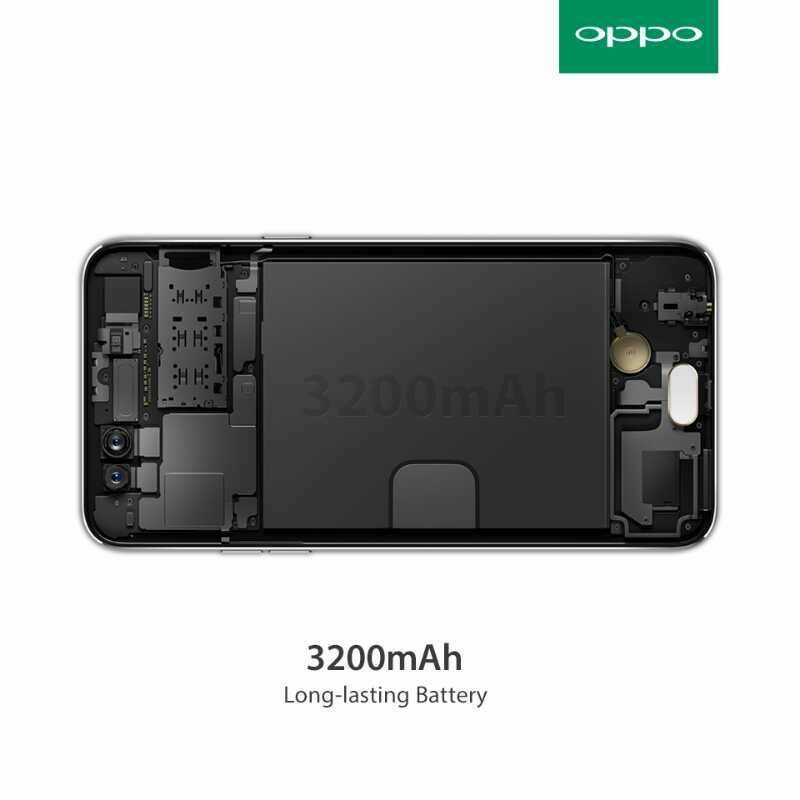 And finally, compared to OPPO F1 that was powered by a 2,500 mAh non-removable battery, the OPPO F3 now had a larger 3,200 mAh pack, which is expected to deliver longer uptime with regular use. Now, as for official pricing details, we don't have word on that yet. I'm personally expecting this model to be a bit more expensive than the OPPO F1s 4GB version, which should put the fresh release in the price range of Php 15,000 to 16,000 -- but that's just my guesstimate. Like you, I'm also hoping that it would be more affordable. Anyway, we'll know the SRP for sure on the above-mentioned date -- so stay tuned!